Bitter & Muench: Repert. Spec. Nov. Regni Veg. 12: 154. 1913. Solanum morelliforme (morelliforme, meaning similar in form to S. nigrum, which was once known as black morel) is a contender for the most unusual wild potato, as it is an epiphyte, typically growing on or near oak and pine trees. This is a widespread species in central Mexico and extends south in to through Honduras. Plants grow from about 3 to 18 inches tall. The berries are very small – about 1/4 to 1/3 of an inch in diameter and contain only 5 to 15 seeds, much less than most potato species. A disjuct (geographically separated) population of S. morelliforme was discovered in Bolivia in 2010 (Simon 2011). This is very surprising considering that there is a 2500 mile gap between the North and South American populations. 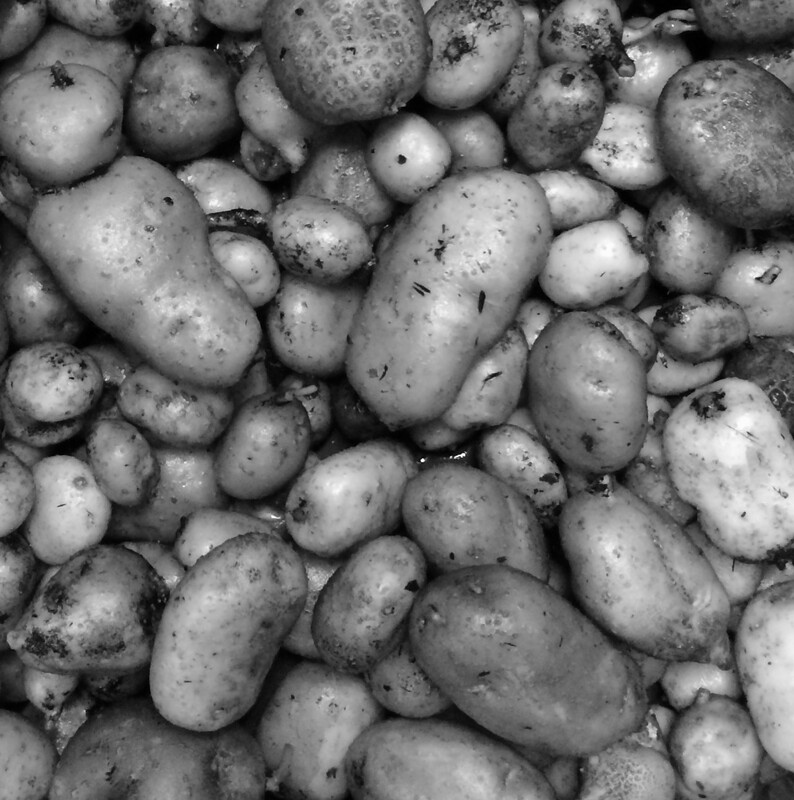 No other wild potato species has a natural distribution on both continents. This species can survive frosts down to 26 degrees F (-3.5 C) (Li 1977). 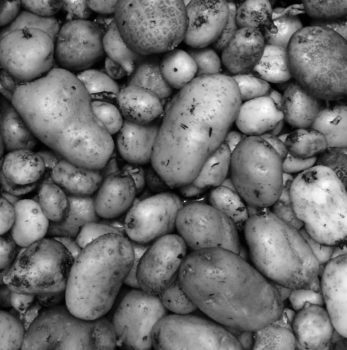 Vega (1995) found that this species is less frost tolerant than domesticated potato and was among the least tolerant of the wild potato species. Bamberg (2018) found that germination of at least some accessions of this species is inhibited by alternating temperatures. I reproduced that quite successfully, as we got zero germination from seeds sown under our standard 65 F day / 50 F night temperature alternation. I have yet to retry under constant temperature. Watanabe (1991) found that 8.1% of varieties of this species produced 2n pollen, which would be effectively tetraploid and probably 2EBN.